Painted during my second year in Art School, Las medians was a response to Diego Velázquez 1656 masterpiece of the same name. Initially I painted (a much scaled down) copy of the work in order to explore the composition and colours used in the original. As the original was painted so long ago, colour pallet was much more restricted than what's available to an Artist today. As part of the process I was to construct a 3D representation of the original work. 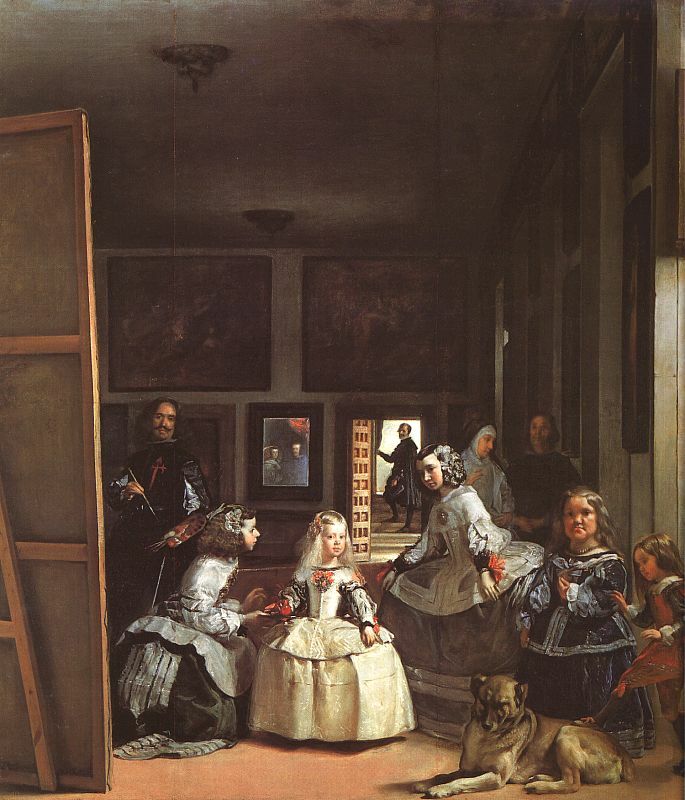 As the piece is all about the Artist (Velázquez) representing himself at the pinnacle of his career, confidently looking back at the viewer, in the company of the Royal infanta, I chose to represent my own studio space, reflecting a similar composition. 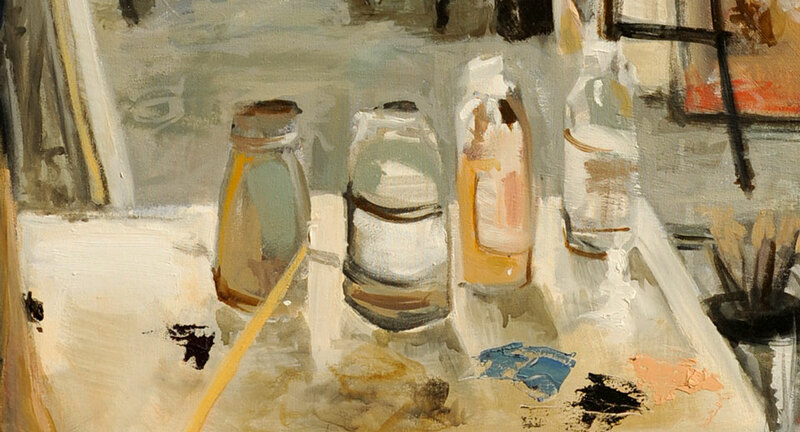 My infanta are represented as my bottles of painting solutions sitting on my own painters pallet. I was initially introduced to the original Painting back in 2005 during a trip to Spain, where I paid a trip to the Museo del Prado in Madrid. After many hours walking through the museum, feeling that I had seen almost every Gova, El Greco and Velázquez known to man, I entered the central room of the Prado. I remember feeling quite exhausted by this stage, and was not quite ready for what I saw. What I found blew me away! I was completely amazed! 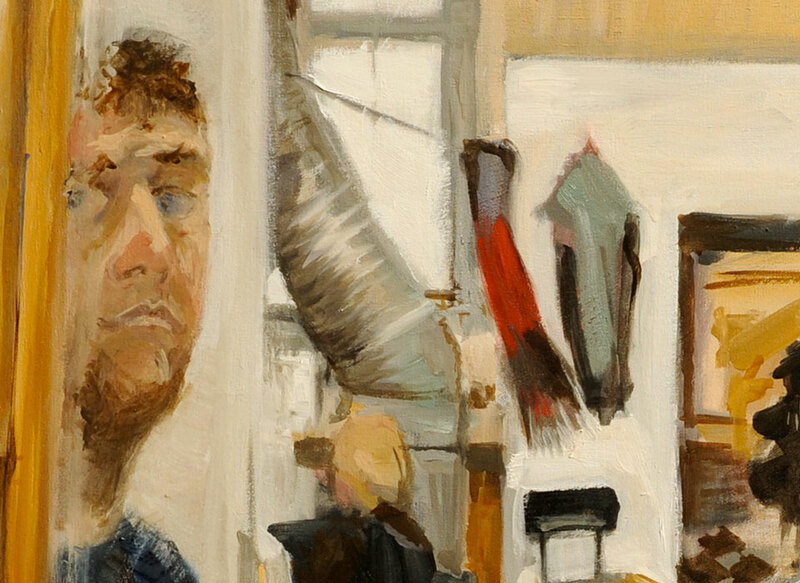 Up to this point I had only ever seen reproductions of the work in books and had never fully appreciated the impact the painting holds, then or now. 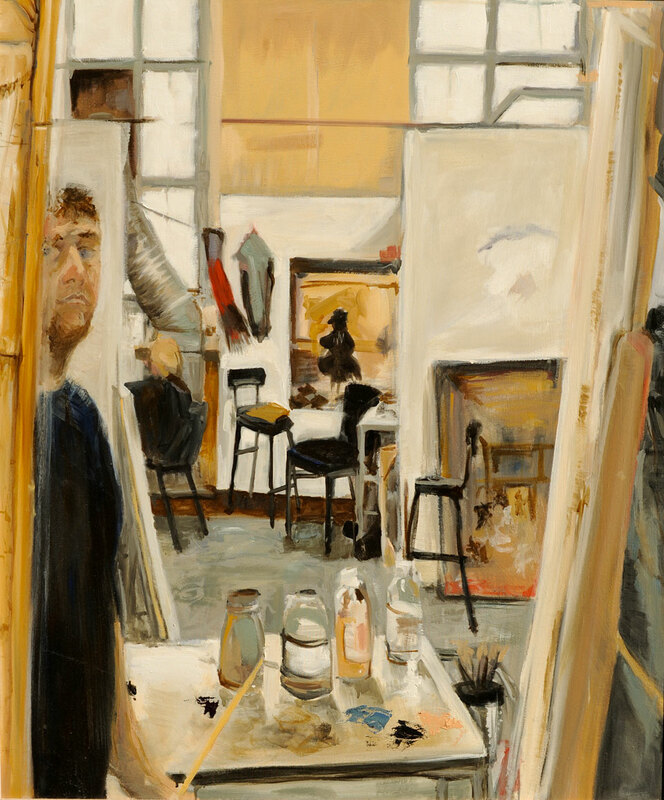 The work displayed was also accepted as a finalist in the Mosman Art Prize in 2008.